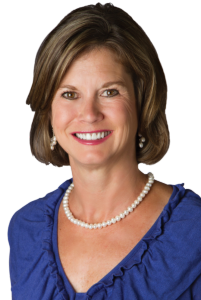 Beth Drake is passionate about selling real estate in the Hilton Head and Bluffton area of South Carolina. Having a Bachelor of fine arts degree in Interior Design gives her a unique perspective from assisting sellers stage their home to helping buyers envision a home’s true potential. Her twenty years plus of corporate sales and marketing experience is evident in the way she manages a successful real estate business. Her natural drive to excel shows in the number of successful transactions she has completed. Consistently ranked as one of the area’s top realtors, she and her team love helping their clients achieve their goals. She and her family love living and working in this beautiful part of the country and couldn’t imagine living anywhere else. Beth knows the various communities inside and out and loves sharing her knowledge with others. Beth is one of a handful of local agents certified as a Marketing Specialist by the Institute of Luxury Home Marketing. By having a large network of resources, Beth’s motto for buying and selling real estate is “Making It Simple”. Let her help guide you through the process as well.